SCHEDULE YOUR FREE IN-HOME NURSE VISIT TODAY! Any concerns?/Alguna pregunta o preocupacion que le gustaria hablar? The Parent Child Center of Tulsa’s vision is that all parents have the knowledge and skills to protect, nurture and provide for their own child. 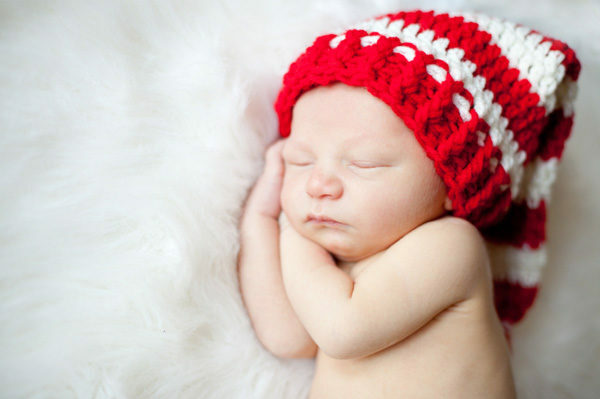 We know that the birth of a child is a significant event in every family. We recognize that every family has different needs surrounding a new birth. We provide a PATHWAY OF HOPE for the future for each family we serve. 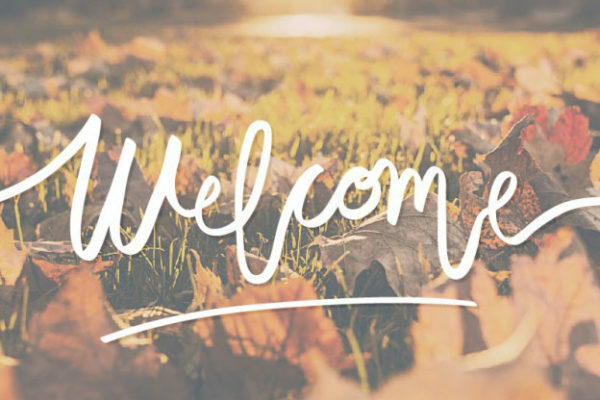 We believe that healthy futures begin in the first hours, days, and weeks of life. 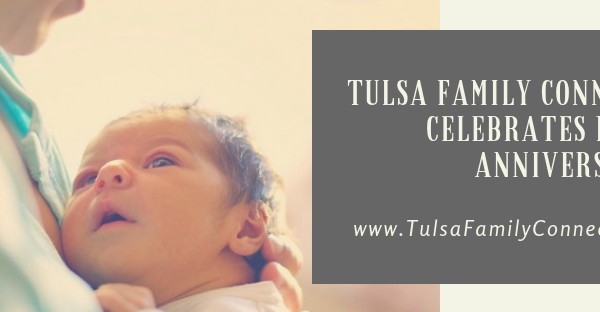 Tulsa Family Connects is a FREE program for residents of Tulsa County that provides in-home nurse visits to new parents of babies born at Hillcrest Medical Center regardless of income. Our goals are to promote child and parent well-being in the areas of infant/maternal health, and parenting readiness. Having a new baby affects many areas of a family’s life. Our Family Connects Registered Nurses are trained to answer all kinds of questions. They are well connected to the Tulsa community and can connect families to services that match their needs and interests. In some cases, Family Connects recommends eligible families enroll in long-term programs, such as The Parent Child Center of Tulsa’s Positive Parenting programs. This makes Family Connects an excellent gateway to more intensive family support services. 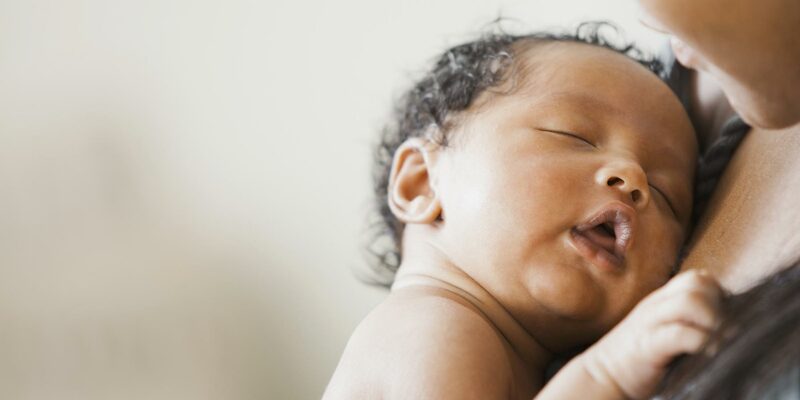 Connect with every mother – along with the father and other family members – in their home after the birth of a newborn. The nurse home visits are designed to share in the joy of a new baby, assess unique family risks, and respond to immediate needs for support and guidance. Offer supportive guidance to families in several factors, responding specifically to questions about newborn care. Link families to community services based on their individual needs and preferences. Help new parents connect with their infant, providing them with the confidence and support needed to sustain infant and parent health, child development and overall family well-being. The Family Connects model was developed within the context of the Durham Family Initiative, funded by the Duke Endowment in 2002. Tulsa Family Connects is supported by the George Kaiser Family Foundation. Learn about the Birth Through Eight Strategy for Tulsa (BEST), and how Tulsa Family Connects fits into this comprehensive, continuous and integrated approach that focuses on families to help break the cycle of intergenerational poverty. CLICK HERE to download and read about how the BEST strategy knits together programs and services to create a seamless continuum of support.